This event is still new to us, any changes may take place at any time. Please check back or keep track of our facebook page for any updates! This year the halloween system is similar to last year, however the difference is that they introduce the new trap called “Brain Extractor” which has the ability to get brain bits with the Brain Charms. This trap can then be upgraded later on. Before you can start advancing in this area you need a good amount of both Halloween Event Cheese, Ghoulgonzola Cheese and Candy Corn Cheese. There are a few ways to obtain them. If you haven’t collected the 5 and only 5 per event Cobwebs, you will see “Collect Cobwebs”, collect them! “Trick or Treat” – this is the one you need, click on it and it will either give you Ghoulgonzola or Candy Corn Cheese, depends what your friend had chose. Occasionally you will see a Halloween Candy icon on the left, click on it and you will get 1 Halloween Candy. Strongest Shadow/Arcane (If you don’t have these two power types, it’s ok mice from Corn Maze are here too, and catching them with physical will still enable you to advance through this area.) Note for hunters that have very good physical traps, you might want to use physical over Shadow/Arcane here. As you hardly encounter the shadow types. Physical will be more efficient. As always the event trap can be upgraded, so the Brain Extractor is no exception. Thanks I will edit it now. Thanks for confirming, will edit it now. I received 89,000 Gold, 60,000 Points, 20 Ancient Charms, 1 Spooky Surprise and 1 Undead Theme Scrap II from 1 Rare Undead Halloween Treasure Chest. They are not too rare, got a few of them. I was hoping for a more detailed guide on which mice are located where and what setups are needed for attraction (especially with power type and charms). With all these specific mouse seeking activities this year (treasure maps, library assignments, AND tournaments), that’d be very helpful. I’ve tried to figure it out by myself but I feel completely lost and just am catching mice to get me to the boss rather than knowing if I’m doing it right to get progress on maps, assignments, and tournies. I might update on those as I go, thanks for the feedback and suggestions. By using spooky charms, you can catch stronger mice that drop the Haunted Arcanum Skin. anyone knows the reward for advanced terrortories research? I am working on completing it right now. Spirit Light mice no longer seem to drop any Halloween candy for me… Pumpkin Hoarder and Wild Chainsaw mice still do and usually in quantities of 2 and 3 respectively. 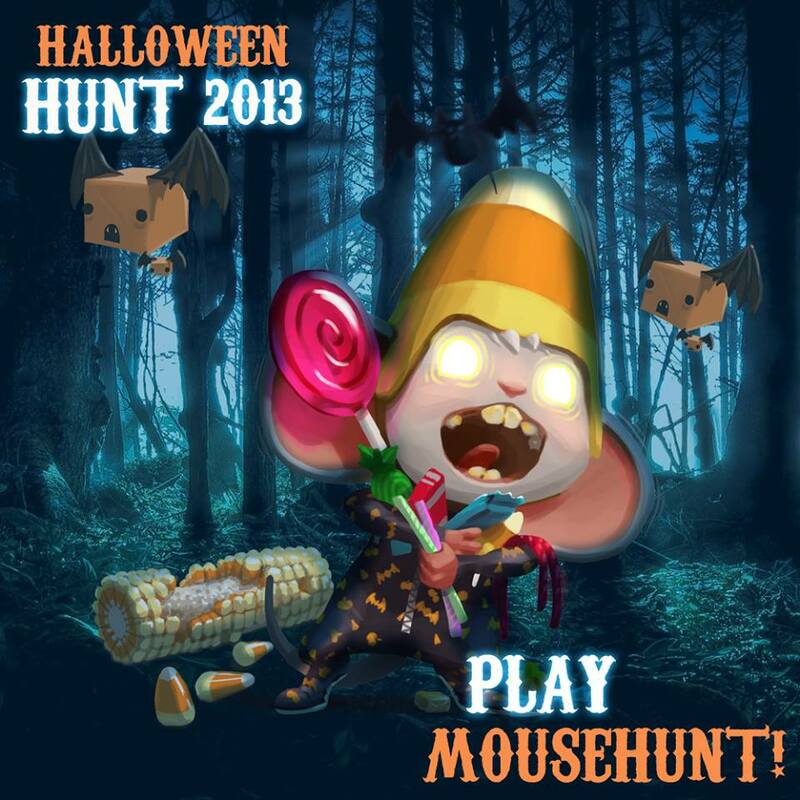 Sugar Rush mice also drop candy usually in 2s. Thanks for giving me the minor details. Should make note that the eerier base is a valid substitute from the moment you have enough points to use it until very late in the game. have to do is obtain Dice Planet with the hyperlink offered listed here. install Cube Entire world Alpha, you can enjoy it quickly. Alpha variation is out already.